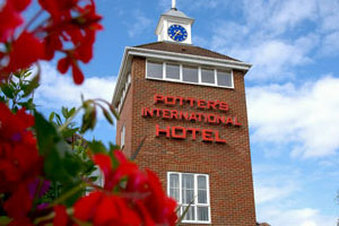 A much-preferred hotel with a high-repeat clientele, Potters International, is perfectly situated between Aldershot and Farnborough on the Hampshire, Surrey and Berkshire borders. 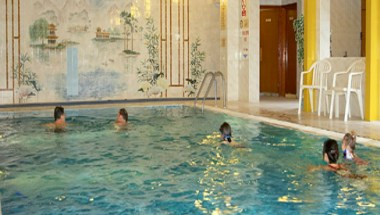 The hotel offers several meeting rooms at the hotel with a capacity ranging from 10 to 400 people. We can offer plenary and break-out rooms. 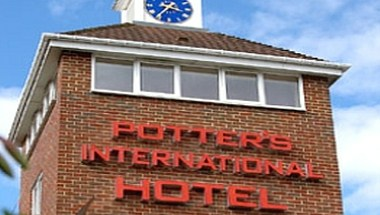 Potters International is part of the Lakeside Group which has other conference facilities that can seat up to 1100 people. All properties are part of the Lakeside Complex which is 10 minutes away. 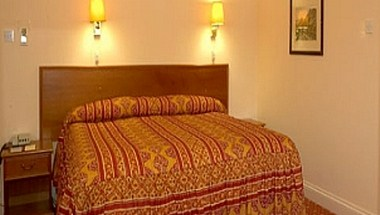 The hotel provides 103 well appointed rooms for a comfortable stay. All the rooms have modern facilities.